LAST year, the plight of the iconic Tasmanian Devil caught the imagination – and wallets – of attendees at the H&R Block National Conference in Hobart. 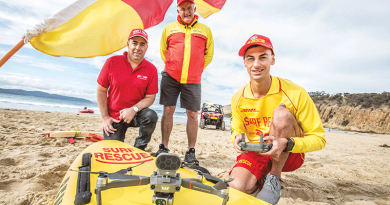 The event saw more than $5000 raised in five days and donated to the Save the Tasmanian Devil Appeal for research into the Deadly Facial Tumour Disease. This year, the conference was held on the Gold Coast, with Tasmania well represented at the gala dinner on the final night. 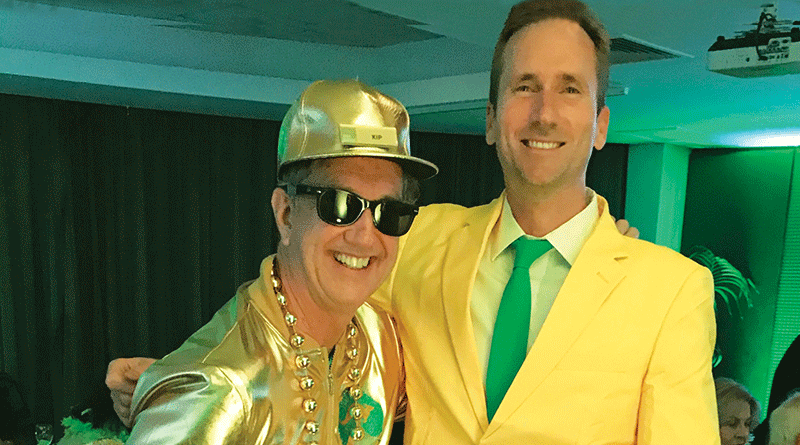 With the theme “Go for Gold”, it was H&R Block’s senior vice president Kip Knight who shone – quite literally dressing in a gold suit, beads, hat and shoes. His finery was then magically transformed into further funds for the Devil Appeal as each piece was individually auctioned off. The auction and further donations on the night raised more than $2000, which has been banked with the appeal. The gold suit and shoes were purchased by regional director Arvind Vasudevan, who quickly donned the outfit and took to the dance floor in style. Tasmanian state manager Steve Hinton said it was heart-warming to realise what an impact the iconic Tasmanian Devil had on visitors last year. “At the national conference in Hobart, Rebecca Cuthill, then manager for the Save the Tasmanian Devil Program Appeal, spoke at the formal dinner at the Tasmanian Museum & Art Gallery and clearly her words resonated deeply with the delegates,” he said. When a donation of $2 or more is made to a charity, or Deductible Gift Recipient (DGR) as they are called, the donor can claim the gift as a tax deduction. Generally, the charity will clearly mark their tax deductible status and that of the gift on their receipts. The donation can be money or property but must truly be a gift. 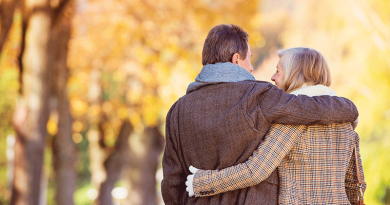 A gift is a voluntary transfer of money or property where you receive no material benefit or advantage. When the gift is property there are different rules, depending on the type and value of the property and you should seek further advice to clarify the deductible status in these cases. Of course, as with any tax deduction, good records are required. Caption: Kip and Brody at the H&R Block National Conference on the Gold Coast.